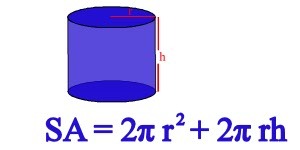 Develop and apply a formula for calculating the surface area and circumference of a circle. 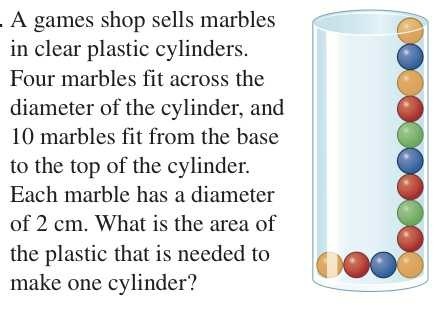 Develop and apply a formula for calculating the surface area and volume of a cylinder. 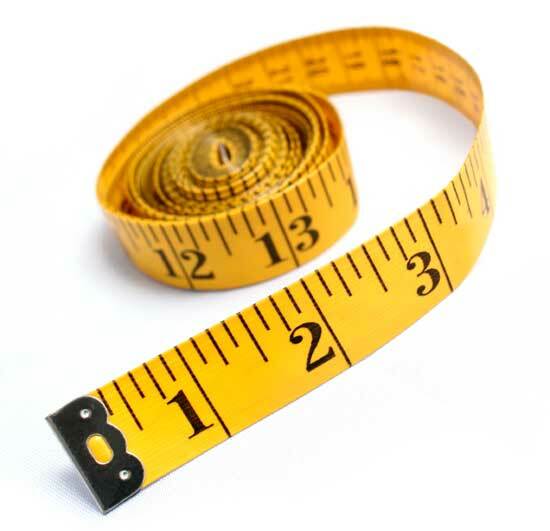 Estimate, measure, and record quantities, using the metric measurement system. 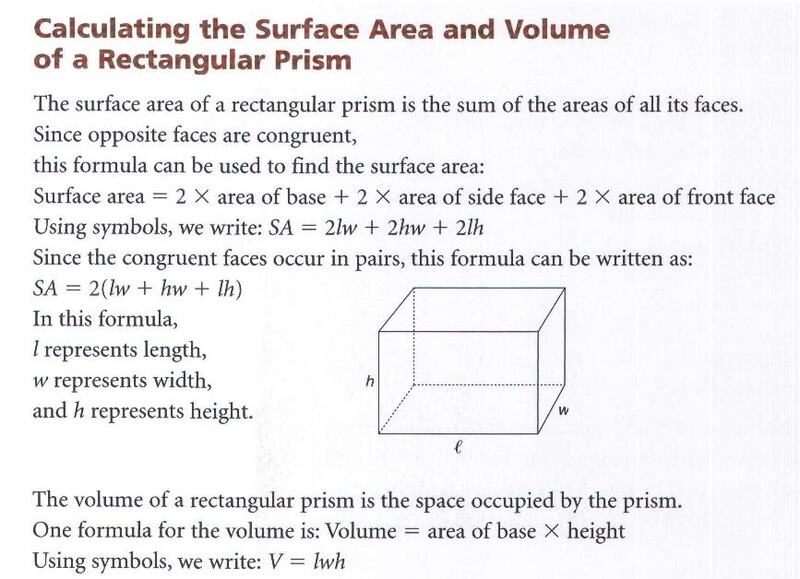 Determine the relationships among units and measurable attributes, including the area of a parallelogram, the area of a triangle, and the volume of a triangular prism. Create a scale version of the rectangular prism out of Linking Cubes. 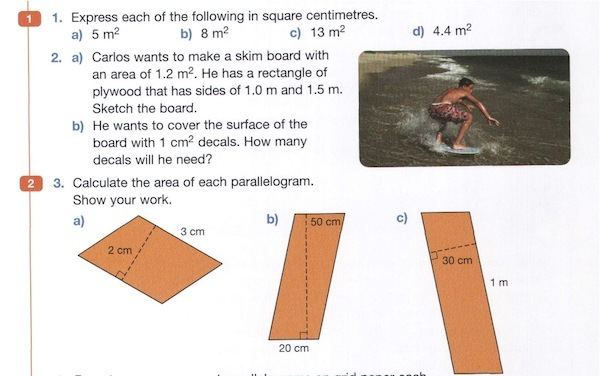 Show your work so that it is easily understood by anyone familiar or unfamiliar with calculating surface area. Include a “To Determine” and “Therefore” statement. 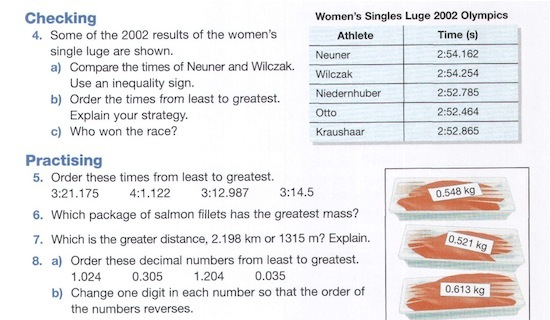 Complete questions 4 to 8. 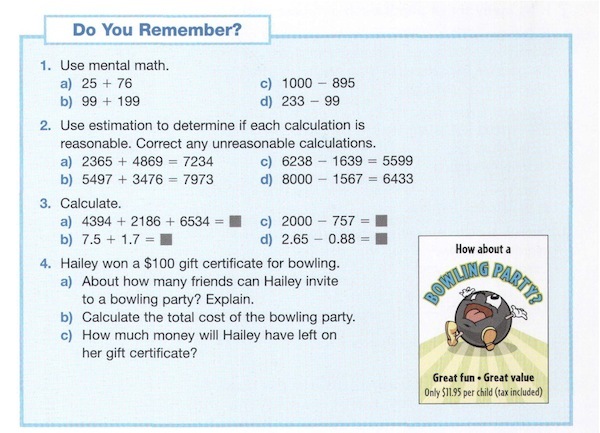 Communicate solutions to multi-step math problems. 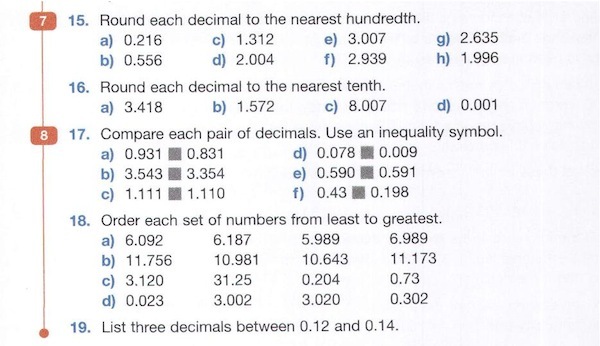 Read, write, estimate, and compare decimal thousandths. 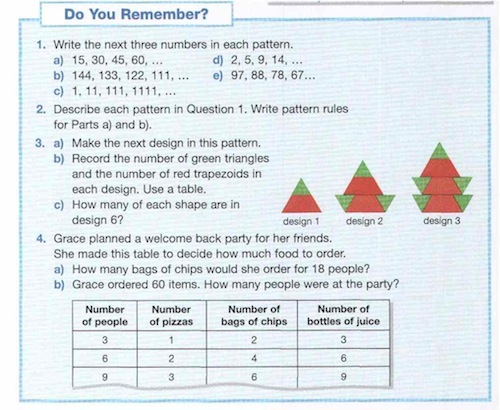 use models and tables to represent patterns. identify, extend, and create patterns. 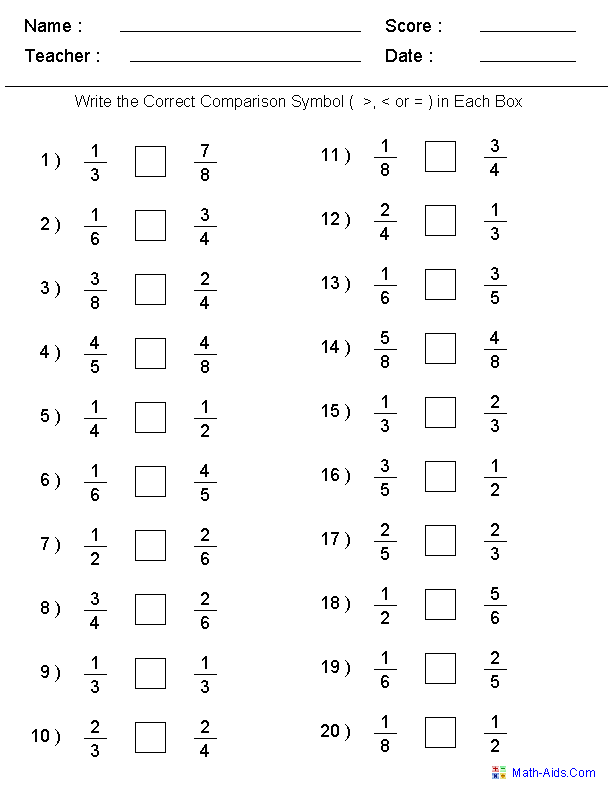 Answer the 14 below multiplication questions in your math notebook. 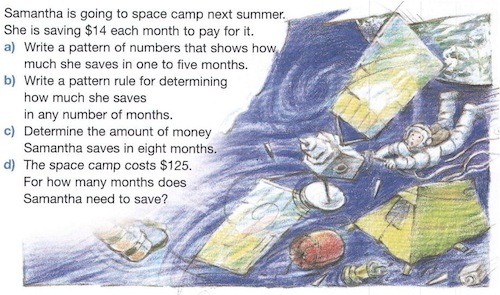 Remember, multiplying is the same as saying “sets of” a number. – Please write out and answer the following 20 questions in your math notebook. Frequency Table: a table in which the number of responses or items in each category is recorded in the form of a number instead of tally marks. A frequency table is useful as a summary table after all the data have been collected and counted. (please create the below diagram in your notebook). Concrete Graphs: Graphs made with real objects or people. It is important that the objects used in a concrete graph are the same size and shape. Also, concrete graphs need to have a title and labels. 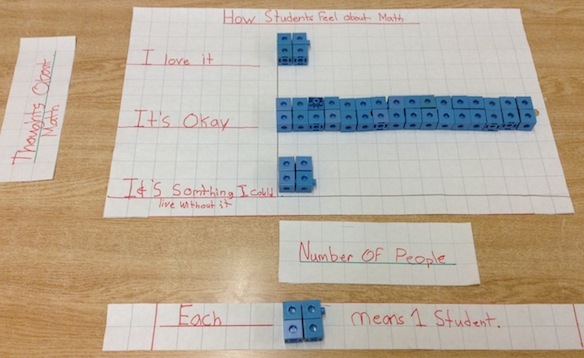 Student Task: Construct a concrete graph using the data displayed in the below tally chart. Survey: A set of questions designed to obtain information directly from people. To take a survey means to ask a group of people a set of questions. Tally chart: A chart that uses tally marks to count data. Please print out the lesson before working with Mr. Wass during today’s math rotation. 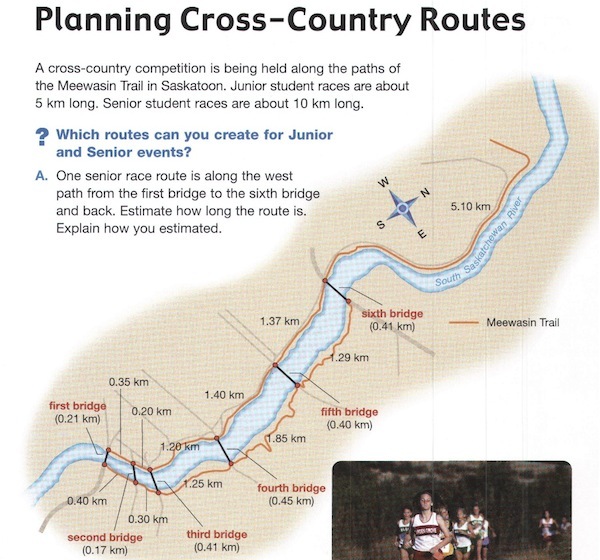 Recreate an example of the image below on chart paper. 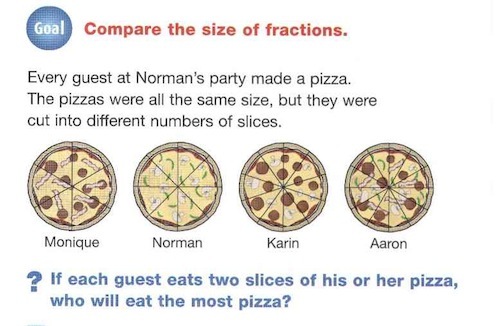 Solve the question using numbers. 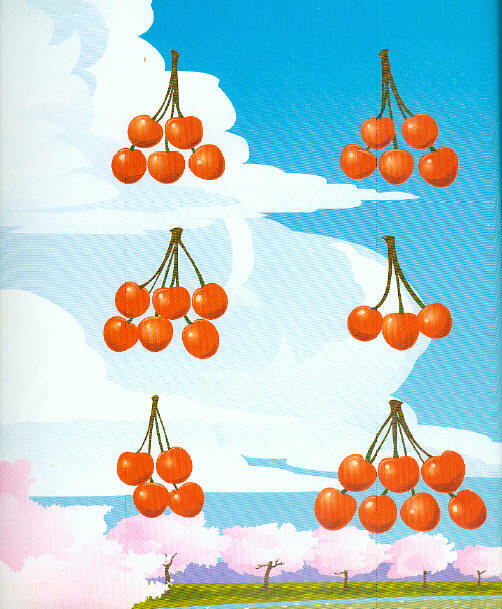 Conclude with the sentence starter: Therefore there are … cherries in the picture. 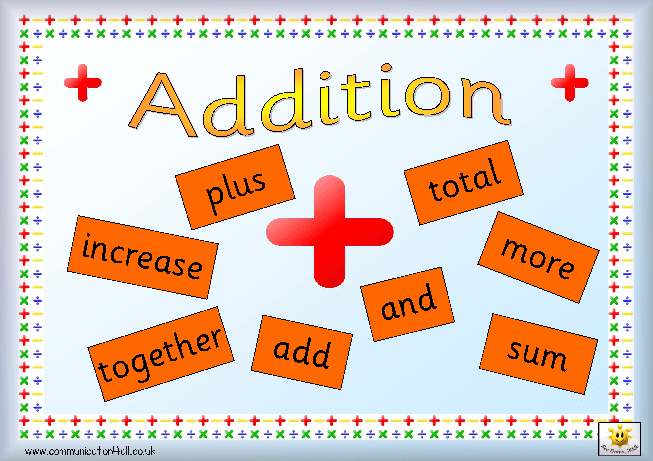 Doubles: A double is a number sentence in which you are adding the same number to itself. Near Doubles: The “near doubles” strategy is used when the two numbers in a number sentence are close to being the same (1 or 2 apart). Alex and Zack each found 7 seashells at the beach. How many did they find all together? Create a frequency table out of the two below tally charts. Concrete Graphs: Graphs made with real objects or people. It is important that the objects used in a concrete graph are the same size and shape. Also, concrete graphs need to have a title and labels. 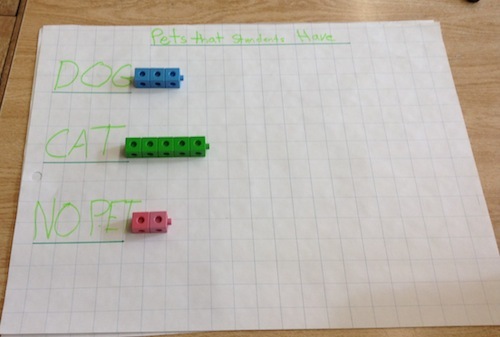 Student Task: Construct a concrete graph using the data displayed in the below tally chart. Survey: A set of questions designed to obtain information directly from people. To take a survey means to ask a group of people a set of questions. Tally chart: A chart that uses tally marks to count data. Apples are crabby. Berries are blue. Cherries are sweet and so are you! How many cherries do you see? Please don’t count them seperately. Pair the cherries bunch by bunch. Add them quick before they’re lunch. To use knowledge of doubles to add numbers (near doubles) mentally, quickly and correctly. Factor: A whole number that divides another whole number without a remainder. Example: 8 ÷ 2= 4. 2 isa factor of 8 because 2 divides 8 without a remainder. The other factors of 8 are 1, 4, and 8. 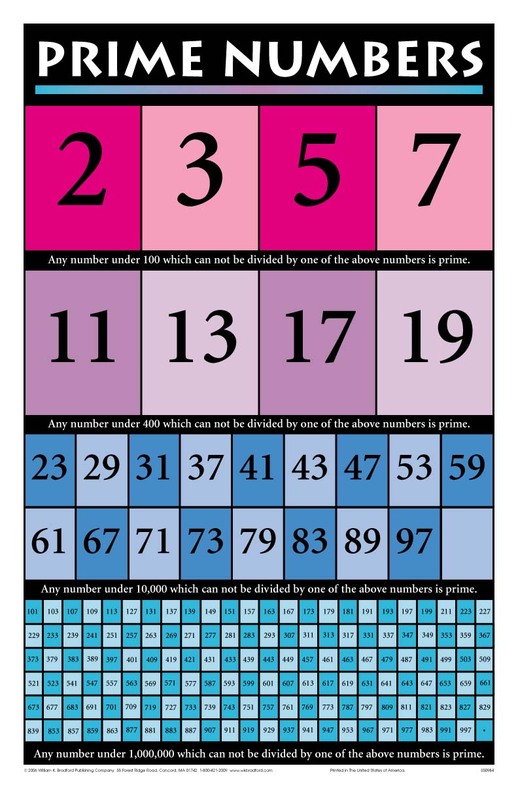 Prime Number: A number that has only two different factors: 1 and itself. 2 is a prime number because it has only two factors: 1 and 2. Composite Number: A number that has more than two different factors. 4 is a composite number becausei thas more than 2 factors: 1, 2, and 4.